After a summer in which he has found himself in the spotlight for the wrong reasons, CR7 turned that spotlight back on his ‘insect’ critics! 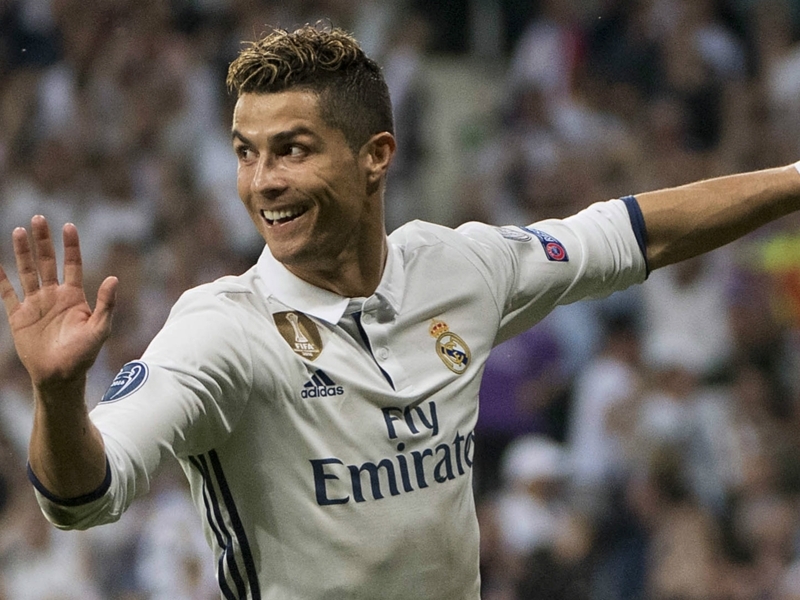 Cristiano Ronaldo is known for his plentiful supplies of self-confidence, but is he really a “bright light”?! The Real Madrid forward has endured a tough summer, with accusations over tax evasion accompanied with rumours he could leave the Santiago Bernabeu. On Monday Ronaldo spoke in front of a Spanish court on the evasion charges, denying any wrongdoing. And the following day, he used his Instagram page to post a picture that looks somewhat reminiscent of cult 80’s movie Tron to seemingly trash his critics. “It is my shine that makes people uncomfortable,” he wrote, next to a photo which certainly did not lack any shine. While insect experts may debate whether positive phototaxis actually constitutes an attack on any given lightbulb, there is no doubt that Ronaldo is sending a message to those, bug-like or otherwise, who have spoke ill of him.